Set in the Glendale Valley and over looking the Cheviot Hills, Turvelaws is a working farm situated just ½ a mile from the attractive market town of Wooler. Located on the edge of the National Park - perfect for exploring the beautiful Cheviots and outlying countryside. The River Till (a tributary of the Tweed) running through the farm provides guests with trout and salmon fishing, river walks, and quiet picnic areas. We are equidistant (16 miles) between the historical towns of Berwick Upon Tweed and Alnwick making the cottages an excellent base from which to explore both areas. Northumberland’s beautiful Heritage coastline is 12 miles away, its worth a drive out to see the long sandy beaches at Bamburgh or rugged rocky coastline at Dunstanburgh. 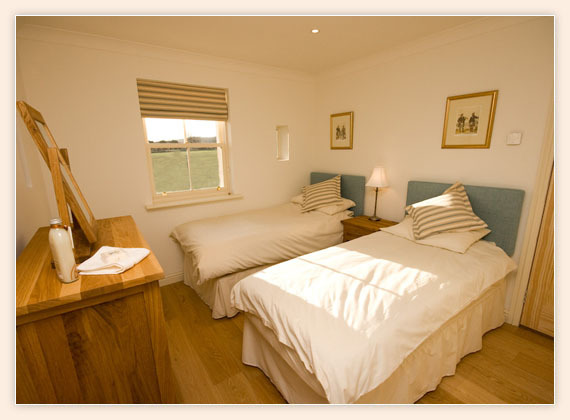 If you have any questions about us or the cottages, please click here to contact us. Our project has been partly funded by the Northumberland National Park Sustainable Development Fund.